Hey guys! 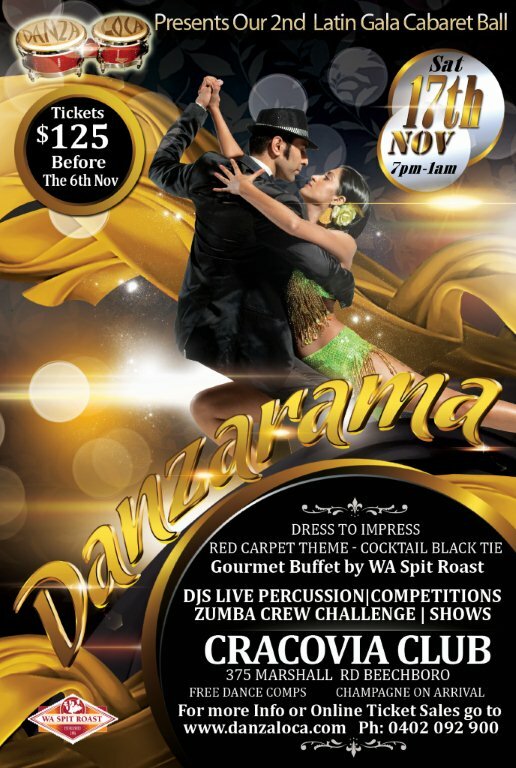 By popular request DANZARAMA earlybird ticket pricing has been extended to this Friday the 19th. Be sure to get in early!